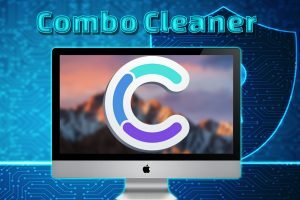 Combo Cleaner is an effective tool to battle browser hijackers, adware, and other unwanted applications that clutter and slow down the Mac computer. 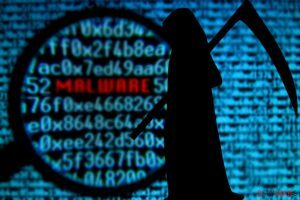 Additionally, Mac malware, which has been on the rise, can be stopped with the help of this tool. 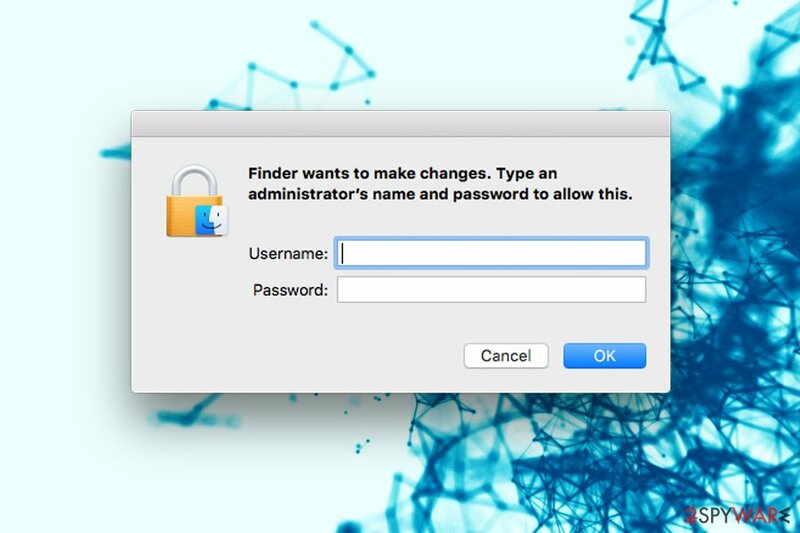 Besides the strong anti-virus protection, Combo Cleaner also offers a variety of system optimizing functions, such as Duplicates Finder, Privacy Scanner, and many others. 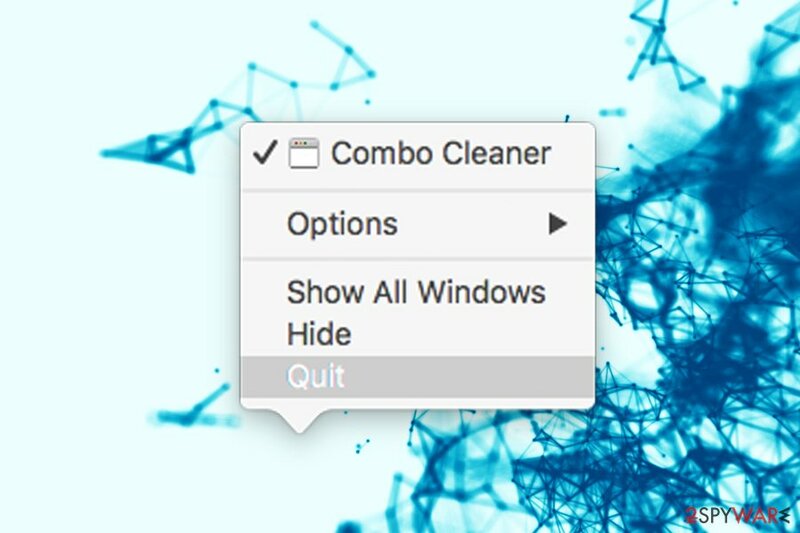 Combo Cleaner is compatible with Yosemite, El Capitan, Sierra frameworks and can be downloaded on the official website or the App store. The application is free to download, and consists of a trial version that has limited functionality – it can detect malware but will not remove it. In order to do that, users will have to purchase Combo Cleaner subscription. 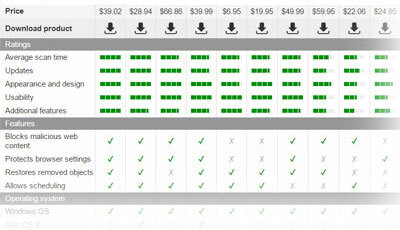 A paid license is available for USD 44.95 for one computer, but users can also buy a subscription for 5 computers – it costs $88.95. The subscription is renewed 6-monthly, so those who want to uninstall Combo Cleaner as stop using it, should either cancel it in My Account or contact customer support before the next payment is due. Note that users should cancel their subscription at least 30 days before it expires; otherwise, the credit card will be charged for the next term. To find out more about the application and its features, we recommend checking out our review. Those who are unhappy about the purchase and want to uninstall Combo Cleaner should check our instructions below. However, do not leave your machine unprotected after Combo Cleaner uninstall. Make sure you employ another anti-virus tool as soon as possible, as relying only on your OS for protection is unwise. Every person who purchased a full license of Combo Cleaner is eligible for 30-day money back guarantee. Withing first 30 days, users can merely request cancellation and receive 100% of the money paid back. 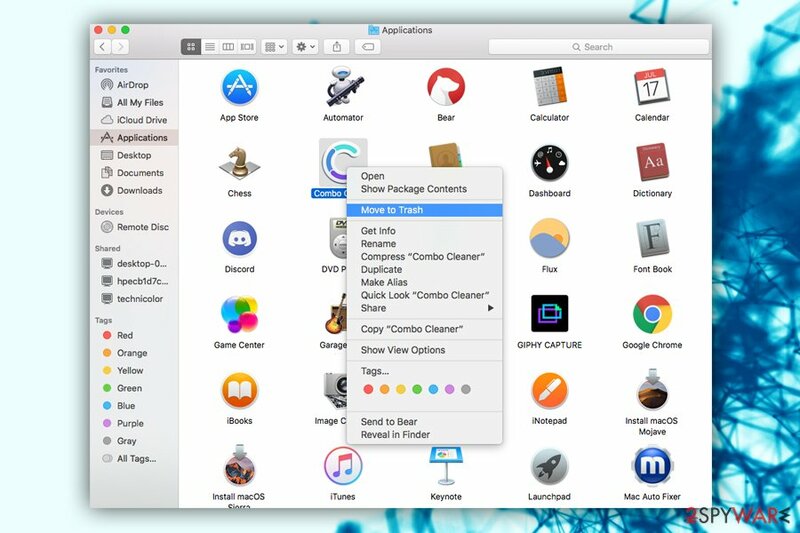 However, certain exclusions might apply if Combo Cleaner was purchased through the App Store and is a subject to Apple’s respective refund policies. In order to request a refund, users should fill in the support form on the official website or email customer support at support@combocleaner.com. ^ Margaret Rouse . Adware. SearchSecurity. Information security site. ^ Jonny Evans. 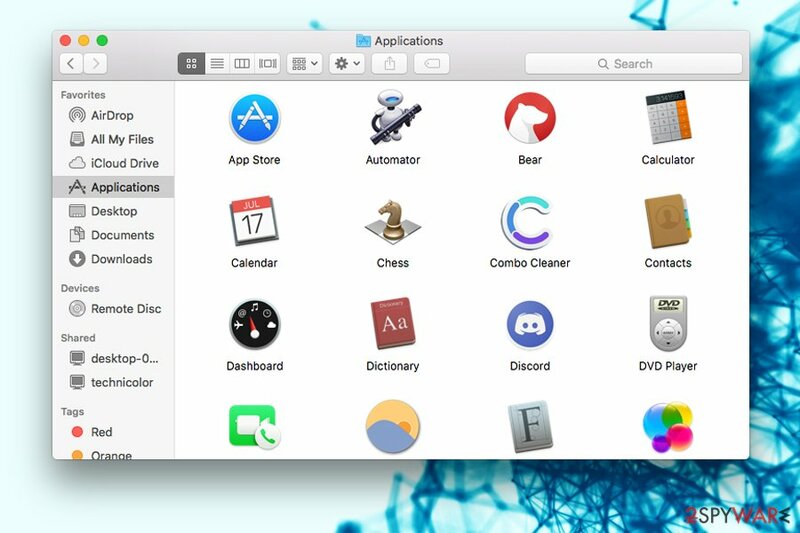 Warning as Mac malware exploits climb 270%. Computerworld from IDG. The Voice of Business Technology. ^ Page semi-protected App Store (iOS). Wikipedia. The Free Encyclopedia. ^ Combo Cleaner. Combo Cleaner. Choose Your License. ^ Why You Need Mac Antivirus Software. Kaspersky. Security blog. Combo Cleaner is a recommended tool to scan your system for possible threats and crappy software. The trial version of the product will find harmful applications in your system.